Home renovation is fun until you get to the kitchen portion of your reno. Since the kitchen is where you cook and serve food, you want your kitchen to look incredible. 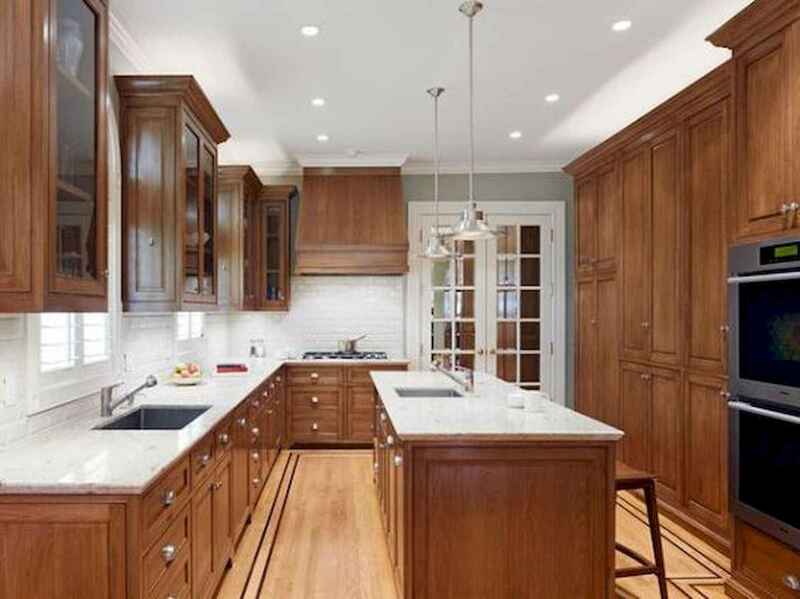 As you are redoing your kitchen, one of the first things you, like most people, consider changing, adjusting, or gutting is your kitchen cabinets. The kitchen cabinets are the first things that people will notice about your kitchen when they enter the room, and you want to make sure you have the right cabinets to both look great and be functional at the same time. If you are looking to go a little more rustic with that ultra-popular farmhouse flair, it can be difficult to come up with good ideas for paint or hardware on your own. There are so many color options, wood options, and hardware options that it can make your head spin when you are trying to decide. It’s enough to make people reconsider the renovation.